Modern transportation systems have been transforming rapidly in recent years. A series of vehicle technology innovations have blossomed in the past couple decades, just to mention a few examples, connected vehicles, self-driving cars, electric vehicles, Hyperloop, and even flying cars, which has imposed fundamental change on transport systems across the world. These innovations and breakthroughs have motivated researchers on Smart Transportation Systems (ITS) to expand the frontiers of relevant concepts and skillsets, which will affect the transport infrastructure modelling, safety analysis, freeway operations, intersection analysis, and other related leading edge topics. 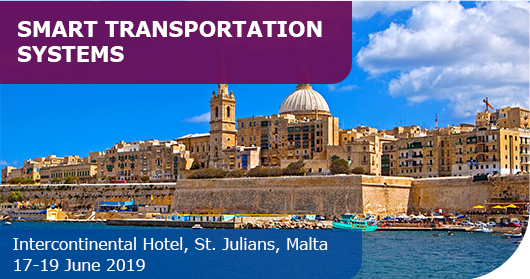 The KES International Symposium on Smart Transportation Systems provides an opportunity for researchers, engineers, manager and students to meet, present their work and find out about the latest developments on the subject.